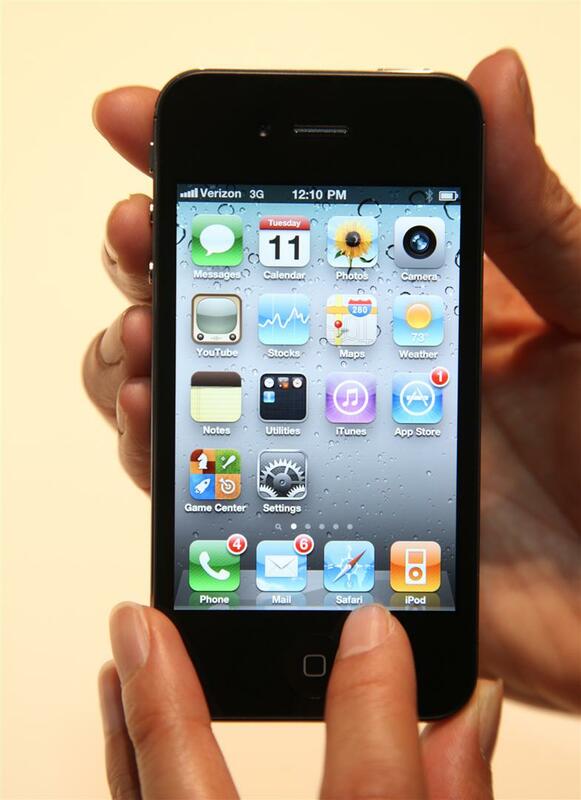 The Verizon iPhone 4 is turning out to be quite popular, with one million devices sold in the month since its release. This news comes from Mashable, based on interviews it had with Reuters and The Wall Street Journal. Neither Apple nor Verizon has released official sales information about the device. If true, this is an amazing number considering the short lines we reported on the device’s launch day, February 10. According to Fortune, 60 percent of those sales were made online, with estimates that 600,000 units were sold as pre-orders. 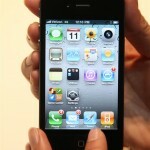 Last June, the AT&T iPhone 4 amassed sales of 1.7 million units during its first weekend. Verizon is undoubtedly happy with the initial sales numbers. After all, we’re talking about an eight-month old device that will most likely be refreshed this June. What do you think? Was the Verizon iPhone launch successful? Leave your comments below.